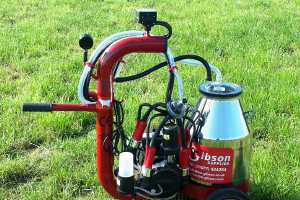 Gibson Supplies brings you the best offers from our leading suppliers; from cleaning to feeding. 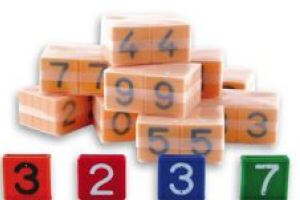 and established brands are offered at competitive prices. 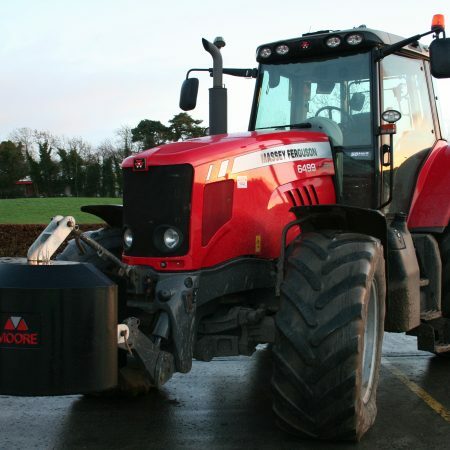 Buy selected products and parts, using our online facility with a next day delivery service. 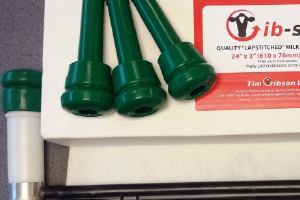 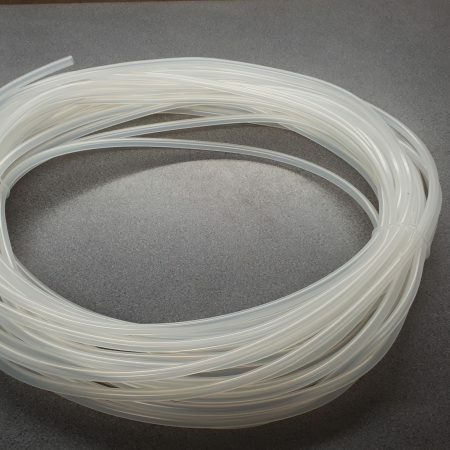 Online shopping for dairy supplies could not be easier. 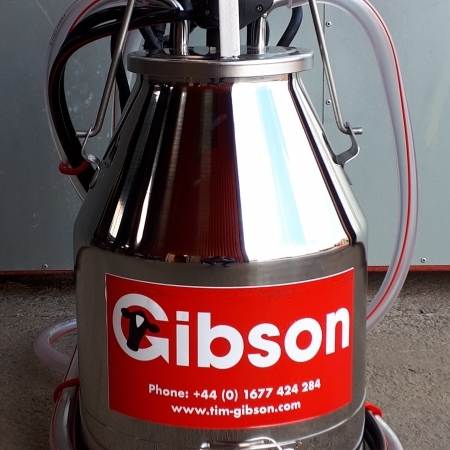 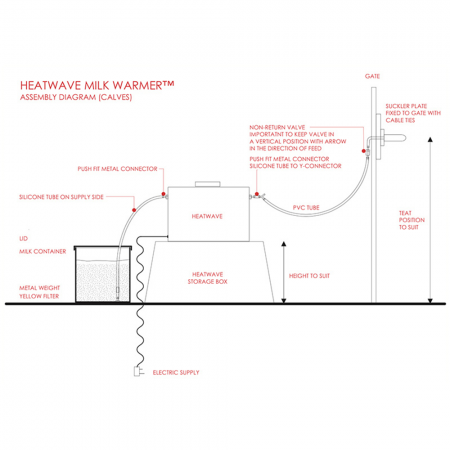 Tim Gibson Consultancy brings years of experience of automated milking and feeding, together with knowledge of how to buy, use and get the best from an automated dairy system. 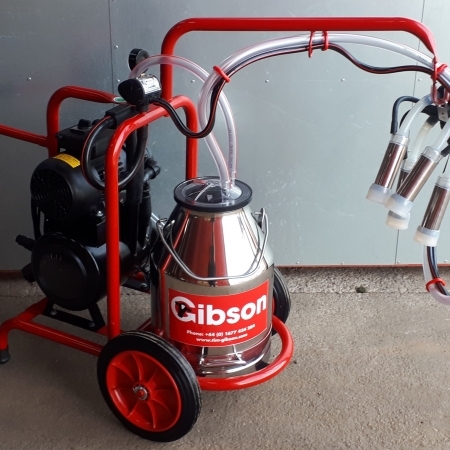 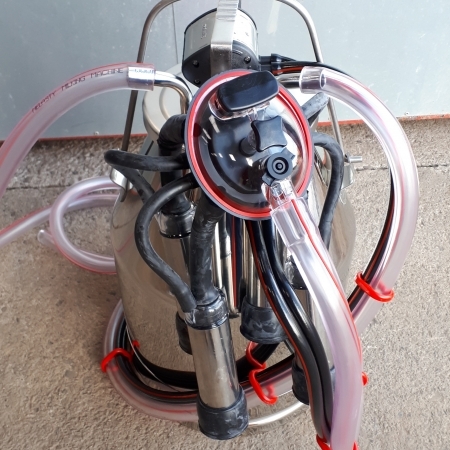 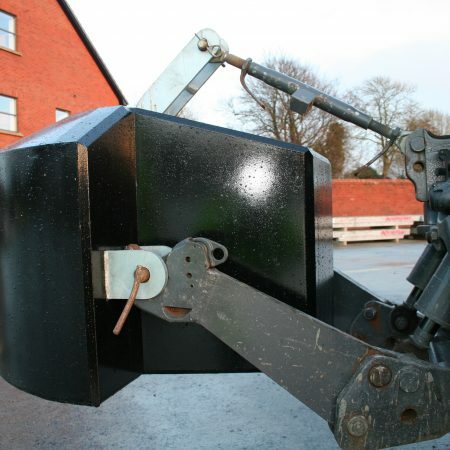 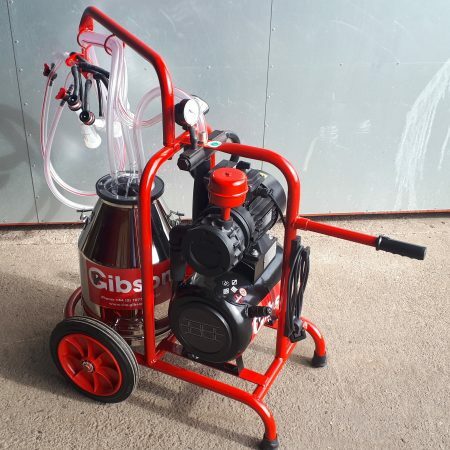 Using our established customers and contacts throughout the world, we are able to bring you pre-owned equipment; specialising in used robot milkers. 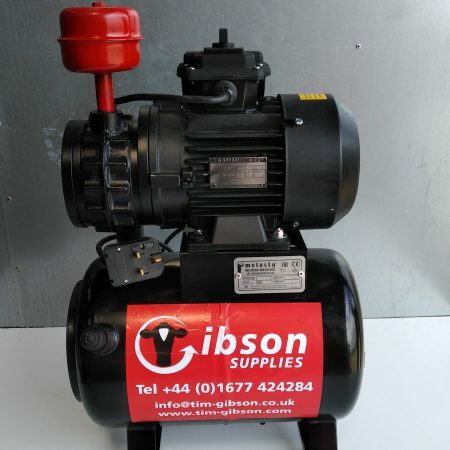 Hello and welcome to our website offering you a combination of expert advice, supplies and equipment. 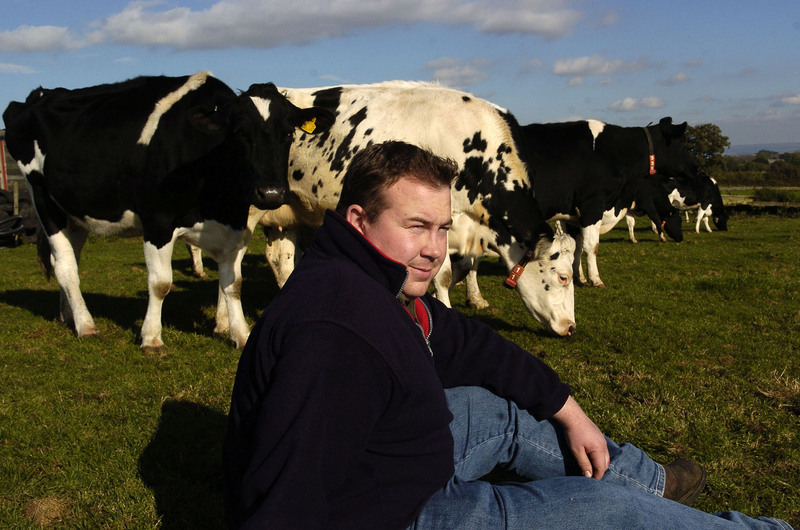 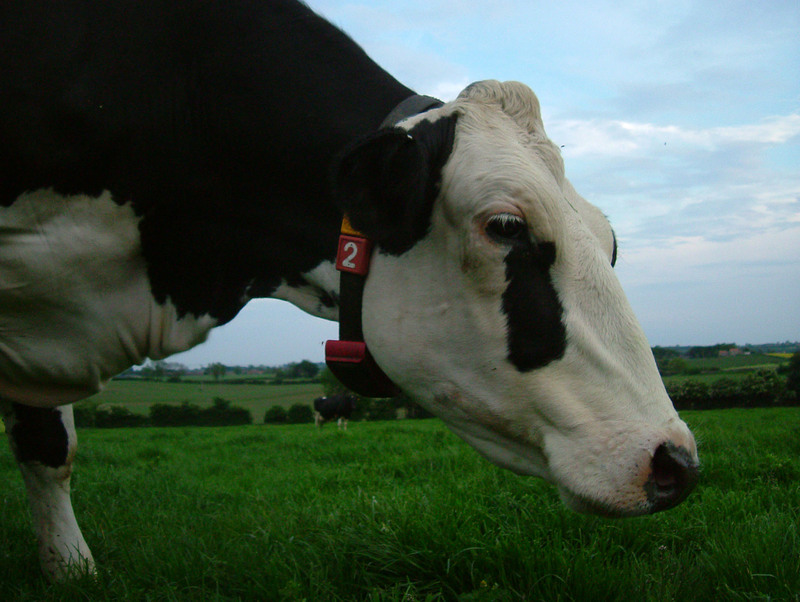 Drawing from a wealth of expertise and contacts in the dairy industry over the past years we hope to offer products or advice which will make you more profitable. 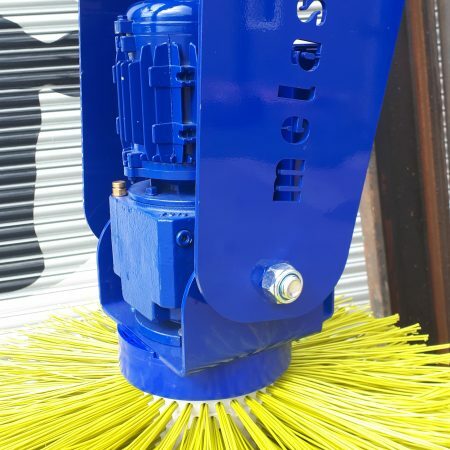 A vertical rotating cow brush that cleans and improves your heard. 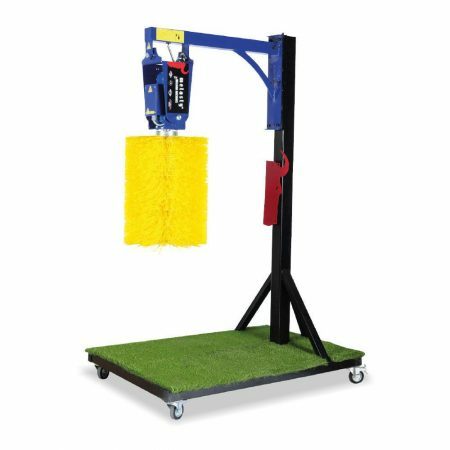 Swings freely and spins at a gentle, animal friendly speed. 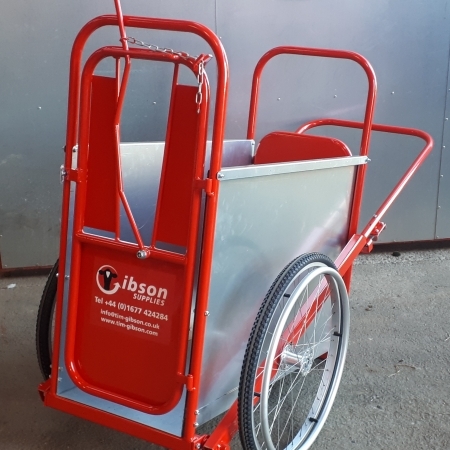 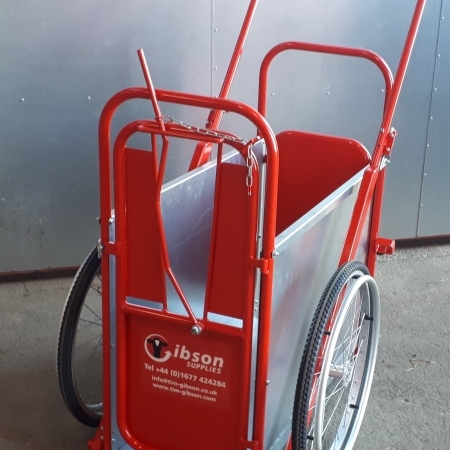 A Robust Cart for Transporting Calves Around the Farm and for Restraint During Routine Husbandry Tasks. 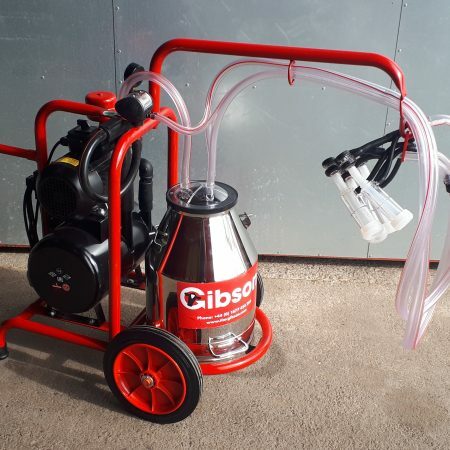 £25.00 (£30.00 Inc VAT) + Delivery. 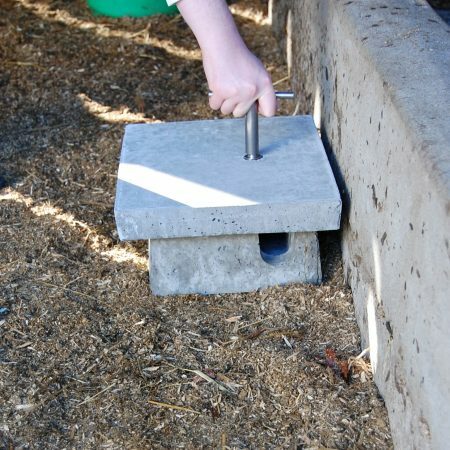 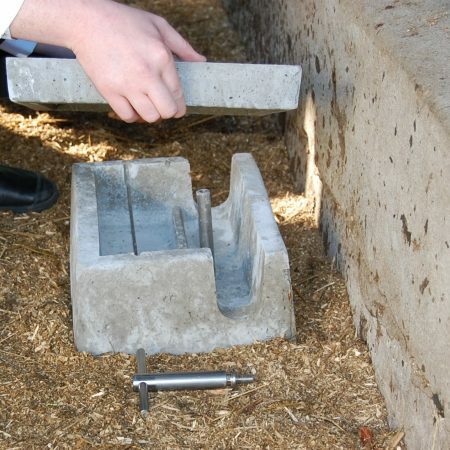 Concrete Rat Bait Box – Ideal for the control of vermin! 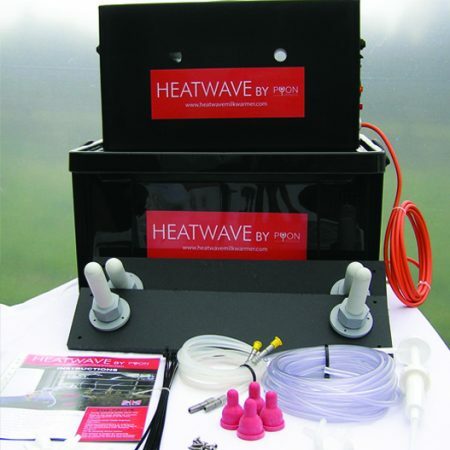 £22 + VAT per Bait Box, larger purchases can receive discounts. 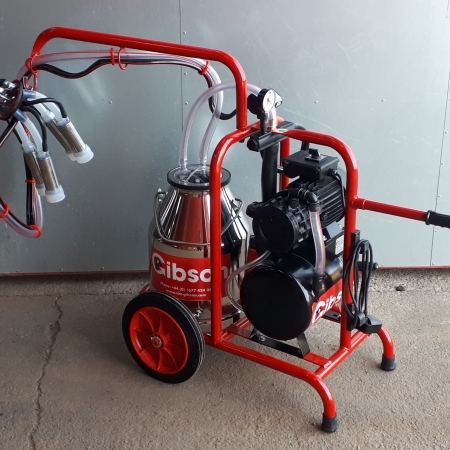 Tim Gibson Ltd has a dedicated team of enthusiastic and friendly staff. 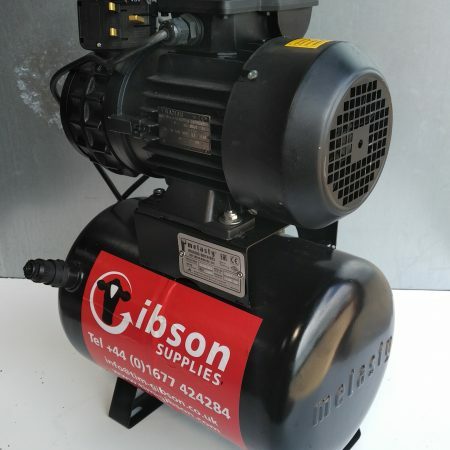 Customer Service is paramount to the success of the company so you can be rest-assured of excellent service when you deal with us.